Home » Hyomin » Pictures » T-Ara » A gorgeous Friday with T-ara's HyoMin! A gorgeous Friday with T-ara's HyoMin! 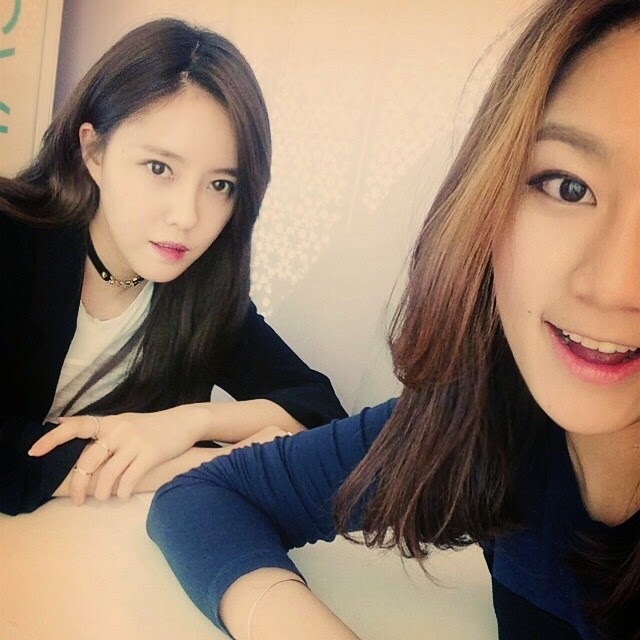 It's a gorgeous and happy Friday for T-ara's HyoMin and her friend who visited Shinsegae Department store.